Should an agent specialize in BOTH LGBTQ fiction and MG/YA? 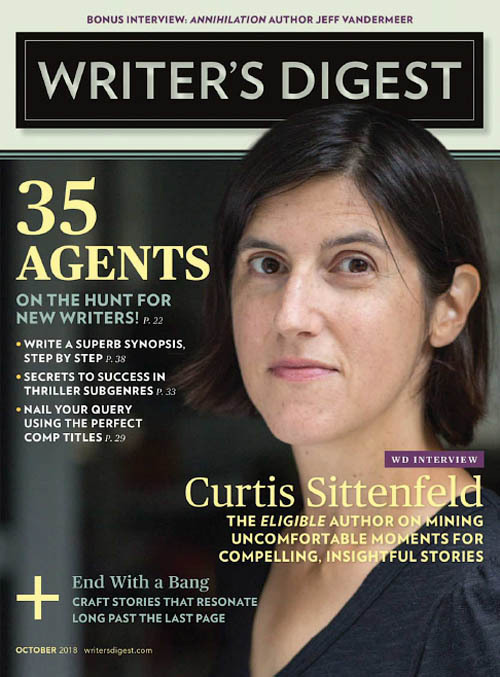 It’s kind of more professional to be a subscriber to Writer’s Digest, I know. But as an Antimatter Writer, it’s often a question of what they are going to outrage me about this month. It’s not the fact that the mag is so agented-writer and traditional-publishing in its orientation. Maybe they were just ‘born that way.’ But when they have agents claiming that they want to see more LGBTQ fiction and more MG/YA fiction, they are just showing forth what is wrong and stupid about today’s traditional publishing. The LGBTQ is an ever-growing acronym that refers to homosexuals/Gay persons and the other groups that homosexuals want to include in their political battles, like persons with gender dysphoria and the ‘questioning’ people. MG refers to a kind of children’s fiction aimed at middle grade children age about 8-12 or younger. YA or young ‘adult’ fiction claims to be aimed at children 12-18, but as the heroes of YA fiction are aged 16 or 17, it is clear that it is mainly aimed at children under that age. Children like to think they are a year or two more mature than other kids, and when you are talking about children who read for pleasure, they really are more mature. So they can relate to characters a year or two older better than they can an ‘immature’ character their own age or younger. So let’s call YA fiction’s age group more of a 10-14 year old’s fiction. Though of course if either MG or YA fiction is worth reading by children, it’s worth reading by adults as well. A literary agent who thinks LGBTQ fiction is now mainstream is likely someone who has very little knowledge about things like being sensitive about what fiction is not suitable for other people’s children. They may not care because they may think other people’s children are not to be protected, but to be exploited and made to change their viewpoints to ones that the literary agent and his cronies think should be the norm in future voters. I have read of YA books, at least, that have not only excessive sexuality, but excessive gay sexuality. If an agent like that can get written up in Writer’s Digest, it just goes to show that modern parents who want their children to have a childhood can no longer trust the labels on books. Just because it claims to be a children’s book doesn’t mean it is suitable for children, especially YOUR children. I hope things don’t get to the point where a reading child’s reading life has to be inhibited because Mommy or Daddy must read every book first to see if it’s decent enough for a child to read. Many parents are not big readers, or have little time to read. My parents could have never kept up with all the books I read during my teen years. Especially since in high school I started reading a few books in German. I think that the new world of Indie publishing has something to offer here. If the major publishers start publishing excessively sexualized children’s books, or ‘diverse’ books that promote modern progressive stereotypes and leave majority groups out in the cold and despised, indie writers can start producing works that are better, and find their own audience.